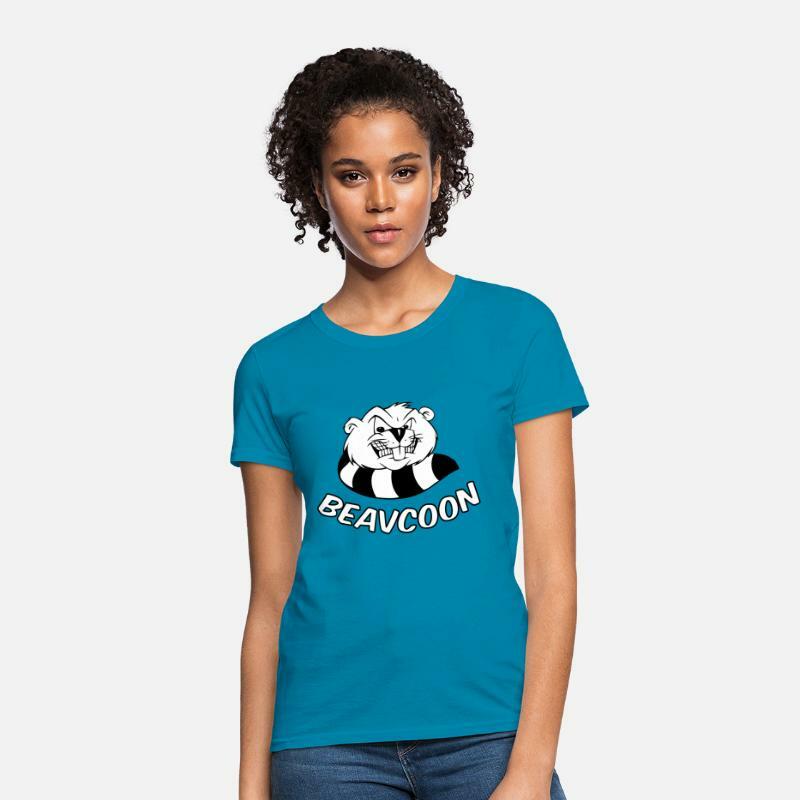 It's a beaver, no wait, it's a raccoon. 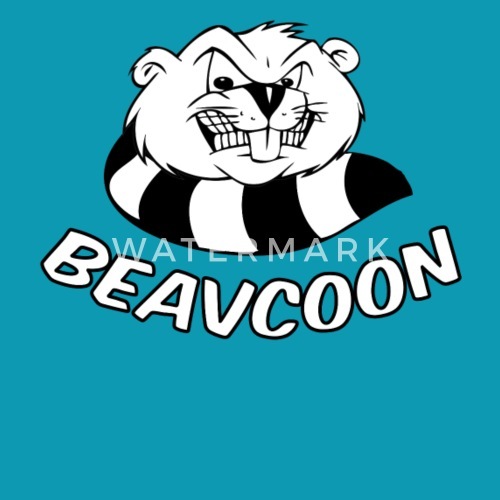 Nope, It is a Beavcoon!!! 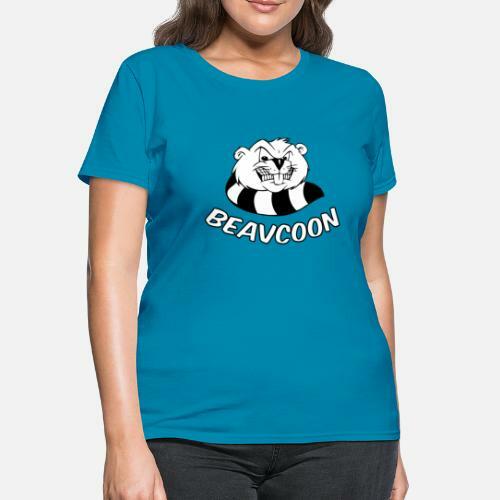 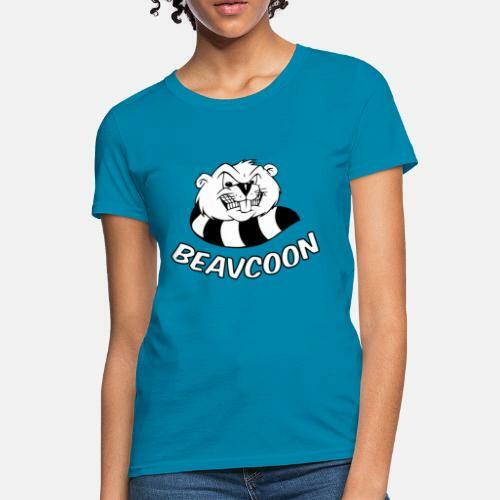 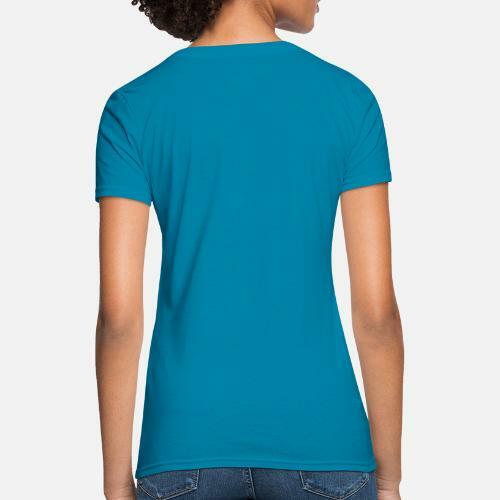 Get your beavcoon T-Shirt now.